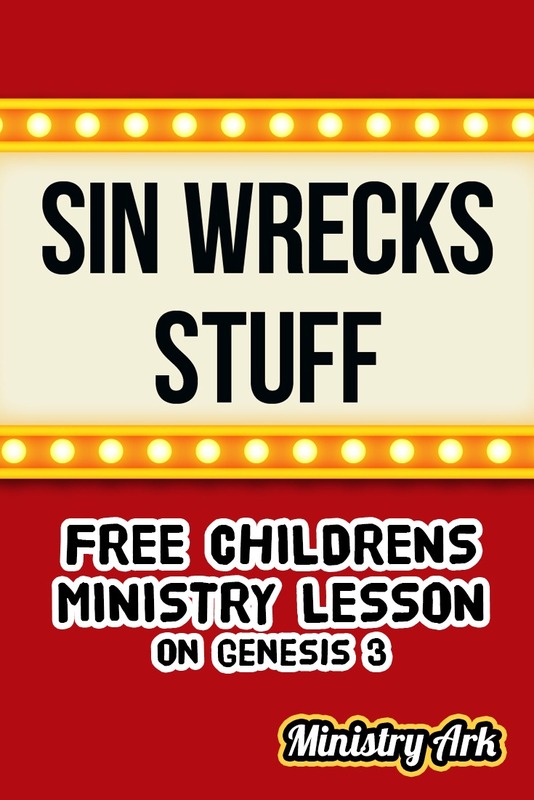 BIG IDEA: The ‘Sin Wrecks Stuff’ lesson is the second in a five part teaching series called ‘Wrecked 2 Restored.’ It likens parts of the story of the Disney movie ‘Wreck It Ralph’ to the gospel. In this session the children will learn how King Candy is like the devil; deceiving the people and wrecking everything for everyone else. 1. 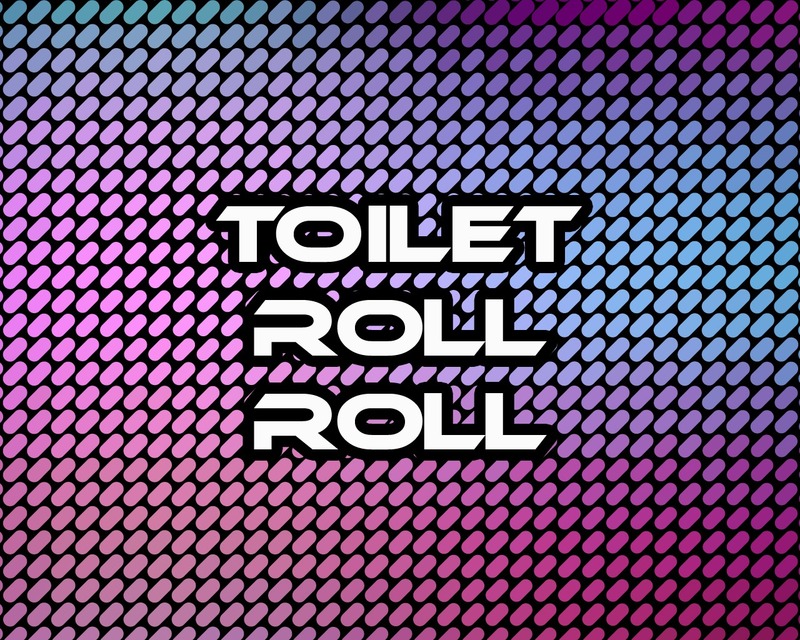 Toilet Roll Roll. Hand each player a toilet roll with a stick through the middle of it. A friend must hold the ends of the stick whilst the players each unravel their toilet roll. The player that unravels their toilet roll the fastest is the winner. Application: What a mess! 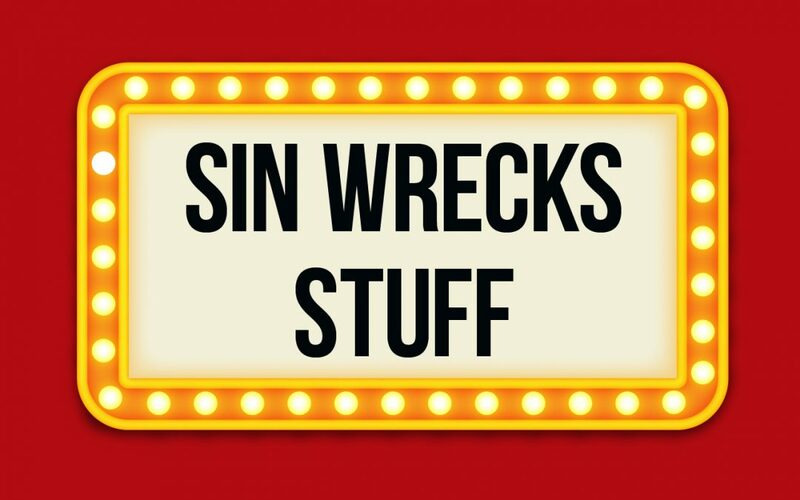 Today we are learning about how sin also messes things, because sin wrecks stuff! 2. Messy Twister. Using the board game ‘Twister’ put different sauces (ketchup, barbecue, mint, terryaki) on the Twister mat. Play the game as usual and watch how messy the children get! Tip: have jumpsuits for the children to wear over their clothes and get them to take off their socks and shoes. 3. 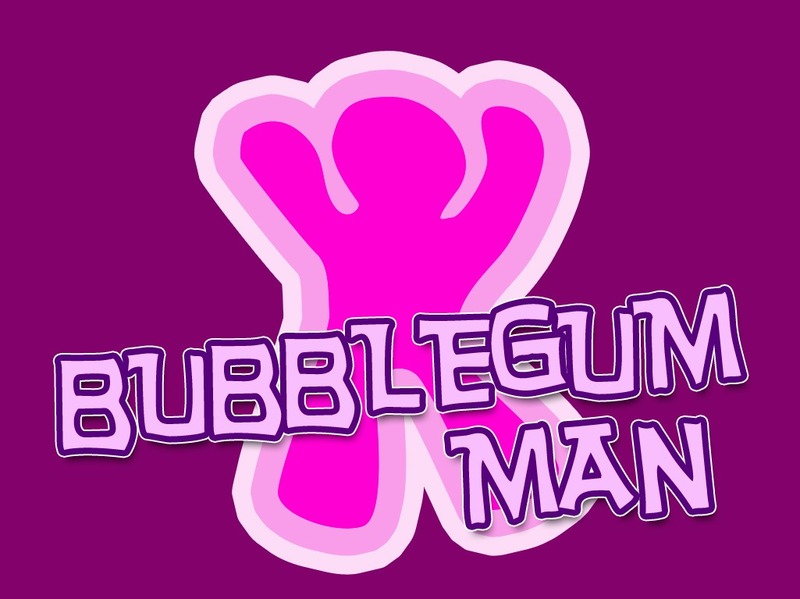 Bubble Gum Man. Children chew bubblegum in their teams and must then spit out the bubblegum and bring all the pieces together, moulding it to become a man. The best man wins. Application: At the end of the game flattens the man (if you don’t want to touch it use something else to flatten it) Tell the children that just as they had created the man and you wrecked it, so God has created each one of us and he does not want us to be wrecked by our sin. 1. 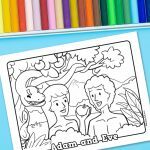 Adam and Eve: You will need to pay $15 for this video, but it is good quality and gets the message across nicely. You will need the video of King Candy going Turbo and a small mirror. In the last session we spoke all about the beginning of Venellope’s life. She was created as the very best character and the creator was please with her. She was in charge of everything in Candy Rush. …and he corrupted the programming of the game to make himself the King of Candy Rush and to make Venellope just a glitch/mistake instead of the Hero. Turbo deceived everyone in the game to believe that he was the Hero…and the king they should follow! Venellope was supposed to be the Victorious princess racer…but the scheming of Turbo made her into a malfunctioning and frustrated glitch! Turbo made sure that Venellope lost everything she ever had and made sure that nobody liked her. But again everything we have covered this week reminds me of a Story in the Bible that is just like the one in Wreck it Ralph…. …You see Lucifer, also known as the Devil, wasn’t always who he is now…he was once a respected angel in heaven…people say that he led the praises of God there…but the Bible tells us that he became full of pride/ego because of his beauty and wisdom.. he was corrupted…and began to believe himself to be God (Revelation 12:7-9). Just like Turbo in the Wreck-it Ralph story…Satan was banished from heaven with all those who chose to go with him! We have to be on the lookout, because the devil likes to disguise himself, just as Turbo did. The bible says that the devil likes to disguise himself as an angel of light (2 Corinthians 11:14). As we see in the story today though…the Devil managed to work his way into the Garden of Eden…in the form of a sneaky snake! You see the story of Adam and Eve is just like the story in Wreck-it Ralph! The Devil deceived Adam and Eve..he tempted them to disobey God…and he trapped them in his lies! Through it all they lost their control over earth and the animals…and their identity was distorted! Before they had been made in God’s image and they still were…but the image of God in them was distorted! They weren’t a perfect image of God because of their sin. You will need to have a huge mirror at the front that you bring out during this section, a bucket of dirt ( best if wet) or some kind of grease, and some cleaner and a cloth for your mirror. As you are talking rub dirt or grease all over it so that the mirror is a mess and does not reflect your image. BUT…when they sinned (when they thought and did wrong things and disobeyed God)…we said it was like their identity was distorted…that means it was altered or changed. They didn’t reflect God’s character or nature like they were supposed to. It’s a bit like their mirror got dirty..and if you have ever looked into a dirty mirror then you know that its pretty hard to see the correct image…the reflection is often distorted. It wrecks the image and you can’t see yourself properly! Or its like one of those crazy mirrors that makes people look really fat or really thin at a carnival! That is exactly what its like with you and me…we are like mirrors reflecting God’s image through our lives…but because our lives aren’t perfect we don’t reflect God perfectly. And if we don’t deal with our sin it can completely wreck things! That’s because SIN WRECKS STUFF! For Adam and Eve, when they left the Garden of Eden, they lost their purpose and they lost everything! 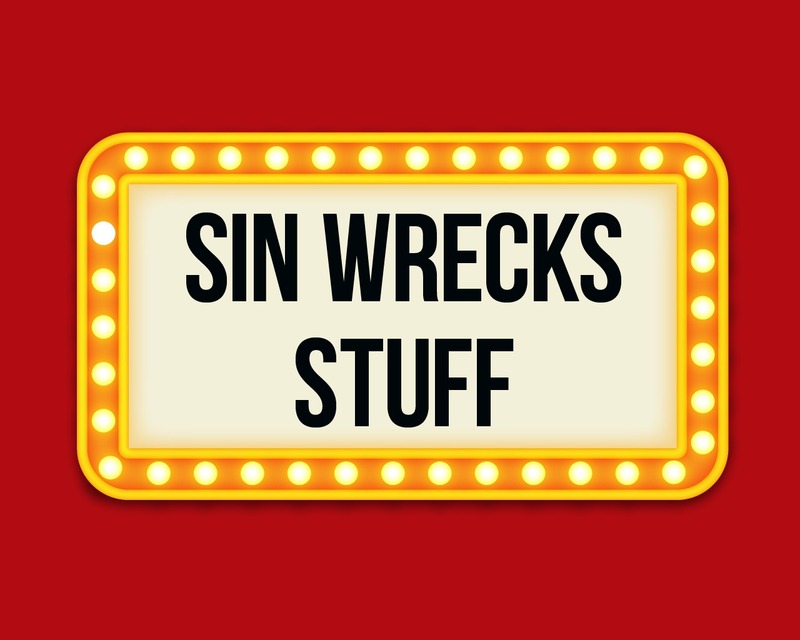 Their sin had wrecked everything! Their purpose was to reflect God’s image, but their sin meant they couldn’t do that properly! Just like Venellope, their identity had been stolen! Venellope knew her purpose was to race..but because of what Turbo did…she couldn’t do that properly either! For both Adam and Eve..and Venellope..their enemies both made sure they lost their purpose…which meant they lost their identity. Connection Question: What is your favorite TV show? 1. What do we mean when we say we are like mirrors? 4. Do you ever feel deceived or lied to about who you are? 5. 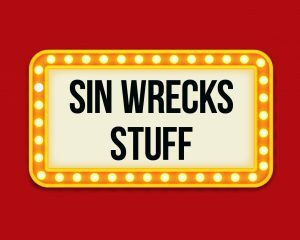 What was wrecked as a result of Adam and Eve’s sin? 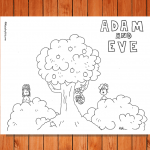 (their relationship with God, their enjoyment of the garden of Eden, their easy and enjoyable life, their innocence) Ask the children to think about what the rest of the bible looked like and how this might have been different… challenge them to think about how sin affects the future. 1. Melt the Crayons. Create fun pictures with ‘wrecked’ crayons by melting the crayons and watching as the color dribbles down the canvas. Simply glue or tape your crayons to the top of the canvas and use a hot hairdryer to melt the crayons. View here. 2. Toffee or Chocolate Apples. Make chocolate or toffee apples with the children by melting your chocolate or toffee and dipping the apple in it. Don’t forget to skewer the apple with a stick first and add sprinkles at the end. As the children make their craft, ask them to consider the question below. After the craft is finished you could all come together and discuss what it would feel like to have something they have made get wrecked. Ask them to imagine what it would be like if their toffee apple, or crayon craft was wrecked by someone they loved. Then ask them to consider the question below again. How does it make you feel to know sin wrecks our reflection of God? It’s not nice when something that you have created gets wrecked. God doesn’t like it either. He gives the option to return to Him so that we might be made new. Father God, please forgive us for the wrong things that we have done. Those things that wreck our reflection of You. We want to reflect You well in our lives. Help us to live a life that would reflect You in amazing ways so that others can see how Amazing You are! In Jesus’ name we pray, Amen.